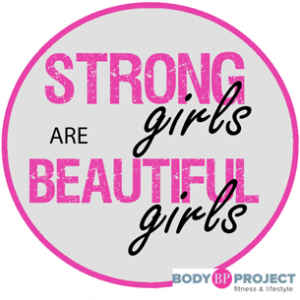 Health, fitness, nutrition & confidence programs for young women 8-21 years old. Our Young Women’s Empowerment Programs are committed to training, educating and supporting young women to become the best versions of themselves. We are tirelessly dedicated to empowering our next generation of strong, confident, healthy women. Click here for camp details & registration! ~ Hosting your daughter’s birthday party or special celebration – we make it extra special! ~ Private team or individual training programs for athletes and dancers – we create custom fitness, yoga, flexibility, injury prevention and yoga programs to fit the needs of the team/individual. 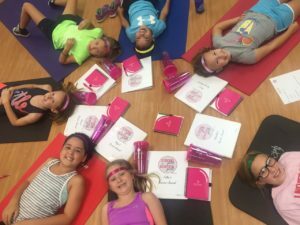 ~ Bringing your Girl Scout troop or other girls group to offer special sessions for earning badges or special sessions focused on fitness, nutrition and confidence/self-esteem.